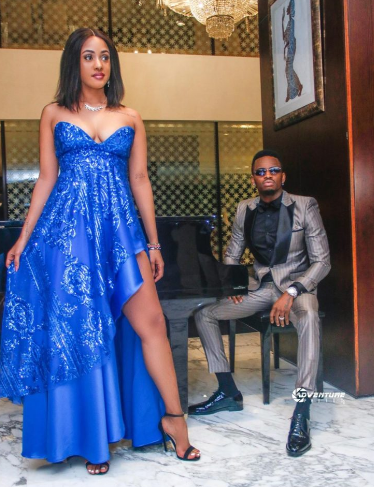 Wednesday, January 30, 2019- Diamond Platinumz’s Kenyan bae, Tanasha Oketch, has hit-back at trolls body shamming her. 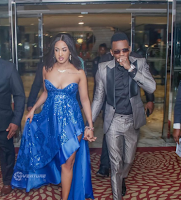 This is after she stepped out for an event in Dar es Salaam alongside Diamond in an outfit that exposed her breasts. 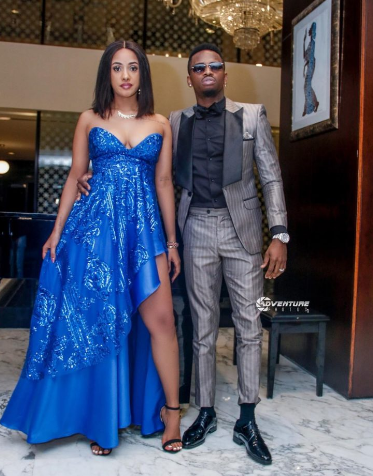 Netizens took issue with her dressing and started comparing her bust with Diamond’s baby mama, Zari Hassan. Some noted out that Tanasha’s twins are sagging yet she doesn’t have a baby yet compared to Zari, a mother of five. “Bibi Zari vs Kijana Tanasha. Halafu nashangaa bibi ni mzuri kuliko kijana, nyonyo utafikiri ulimi,” one fan wrote. “Why the falling breast see Zari our beautiful lady after 5 still standing idiot,” another wrote.